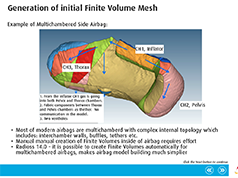 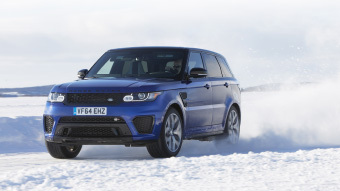 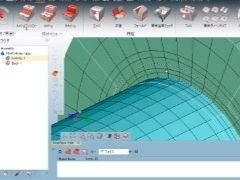 See an overview of the Finite Volume Method Airbag functionality available in RADIOSS for 14.0. 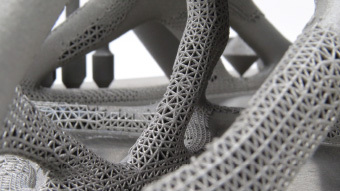 See an overview of the new features available within HyperGraph for 14.0. 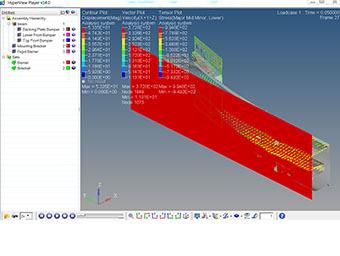 This feature allows searching for the best curve channel match based on the Type, Request, and Component names when curve channels are not available in the selected result files. 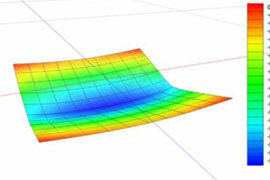 HyperGraph contains enhanced functionality for displaying and analyzing even a large number of curves, thereby improving a curve's visibility and usability. 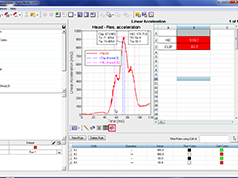 Inspect mode, which increases the screen area of a plot, is triggered via double click. 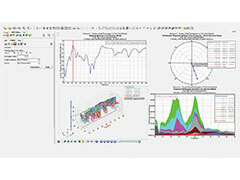 This new feature can replace customized solutions which are designed to create summary tables for overlaid reports. 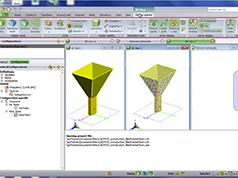 Two methods can be used: appending rows/columns or inserting rows/columns. 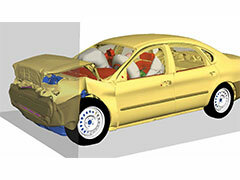 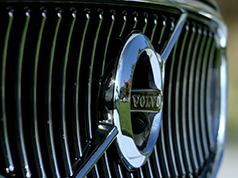 Harald Hasselblad (PhD) - Senior Analysis Engineer at Volvo Car Group Sweden - talks about introducing an Optimization Culture Arena to support simulation driven development in his company. 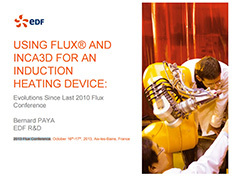 Learn more about the FEKO product line with this introduction to the CADFEKO pre-processing environment. 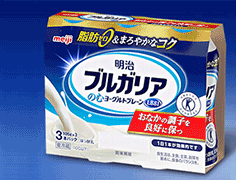 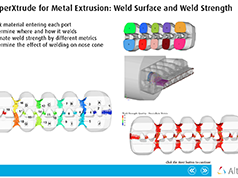 Learn more about the FEKO product line with this introduction to the POSTFEKO post-processing environment. 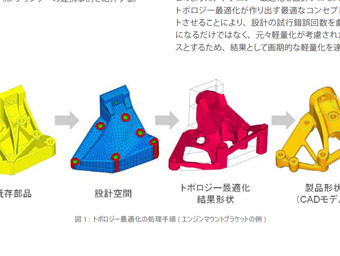 One page flyer showcasing how ESAComp can be applied for design optimization in the aerospace industry. 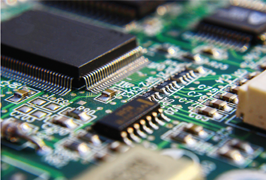 What’s the Secret to Product Innovation? 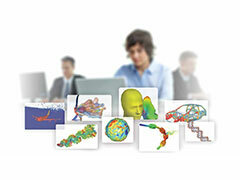 Find out how we can help increase your innovation intelligence™ in order to grow, expand and succeed. 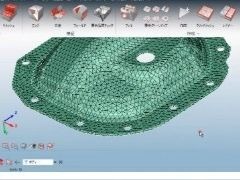 This webinar covers an overview of HyperMesh 14.0 and present live demos, including all the latest functionality of the 14.0.120 release. 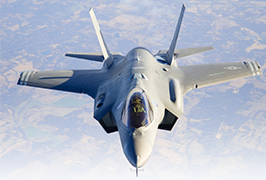 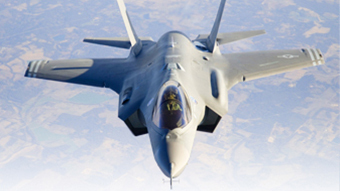 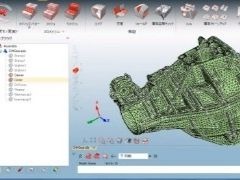 In this webinar you learn about the latest workflows for post-processing of the aerospace industry. 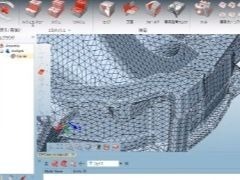 Post-processing of composites will be discussed, as well as efficient reporting tools to quickly query huge amounts of data. 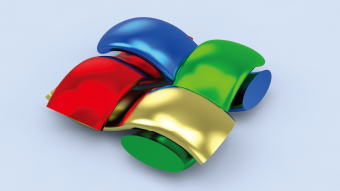 You will also learn about the Matrix browser and how you can use it in your day-to-day work. 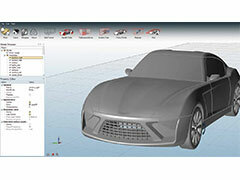 This webinar includes the latest release of HW 14.0.120. 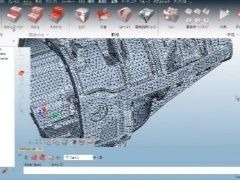 In this paper, presented at the 2016 SAMPE Long Beach Conference, an aircraft door surround model is optimized with respect to the objectives and constraints typical for this type of component using HyperStudy and ESAComp. 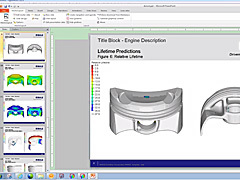 A close collaboration was forged between MAHLE and Altair ProductDesign to create the automated reporting solution. 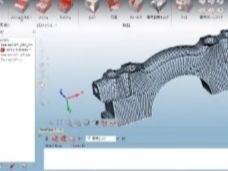 While Altair ProductDesign developed the code, MAHLE described the current process and reporting requirements to ensure business alignment and an effective result. 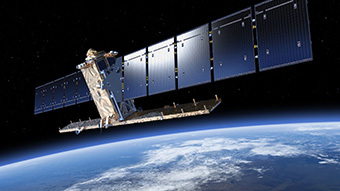 Previously, users had to create a HyperView session, adjust all the pictures, snap a picture of each desired view, bring the visual assets into PowerPoint, crop and place, go back and create call-outs, and re-examine results to create notes for the report; this is now a push button operation. 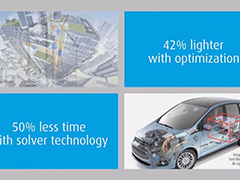 Using ARD, MAHLE has successfully reduced time spent on non-engineering tasks, enabling CAE analysts to better utilize their time as engineers - yielding more analysis and better design. 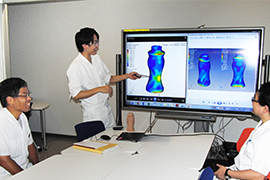 AMETEK utilized model-based development to develop a new embedded control system for a aerospace suit chiller unit under a very tight schedule and high safety standards. 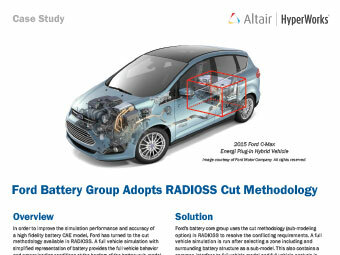 Using Altair Embed, Texas Instruments was able to develop an embedded simulation of an entire system. 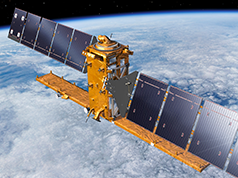 Analysis and design of a 3D printed antenna support for the Sentinel-1b satellite by RUAG Space with Altair Products. 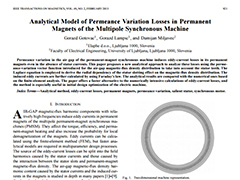 Permeance variation in the air gap of the permanent-magnet synchronous machine induces eddy-current losses in its permanent magnets even in the absence of stator currents. 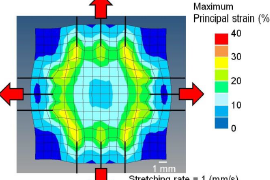 This paper proposes a new analytical approach to analyze these losses using the permeance-variation vector function introduced for the air-gap magnetic-flux density distribution to take into account the stator teeth. 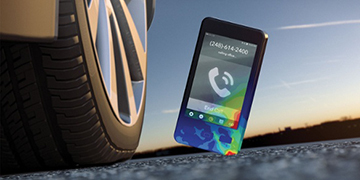 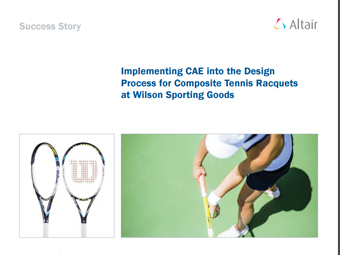 Wilson Labs, the innovation hub at Wilson Sporting Goods, leveraged OptiStruct and Altair ProductDesign for composites finite element analysis to reduce design cycle time and enhance product value. 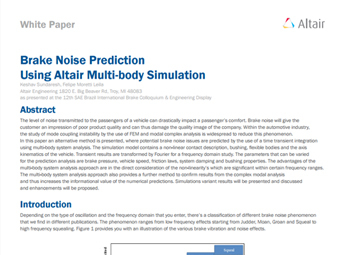 the study of mode coupling instability by the use of FEM and modal complex analysis is widespread to reduce this phenomenon. 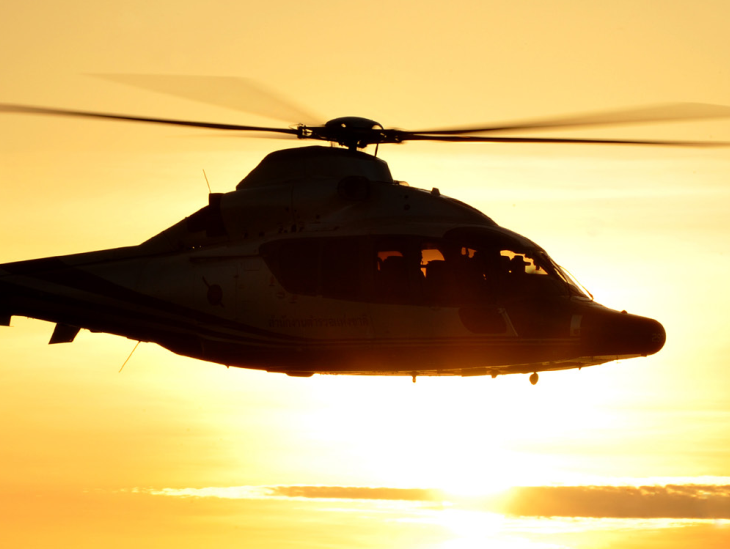 Airbus Helicopters Weight & Balance (W&B) team is tasked with collecting and analyzing data to forecast the weight of a product during the conceptualization phase. 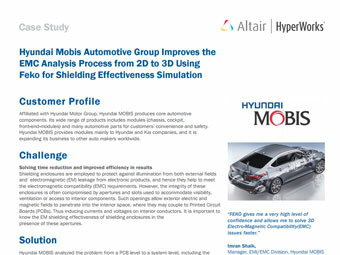 Collecting useful and up-to-date data in a standardized way from this wide group of stakeholders was proving to be a challenge for the W&B team, slowing down both the interrogation of data and the resulting decision making. 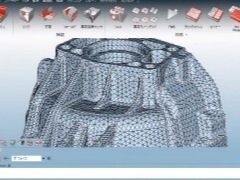 With the manual upload of data, there was no way to create a standardized report that could be updated in real time, either internally by the different product development departments or externally by suppliers. 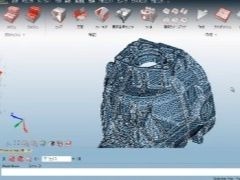 These were the problems Altair was tasked with creating a solution for. 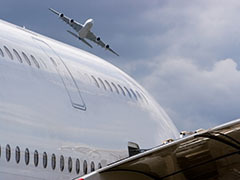 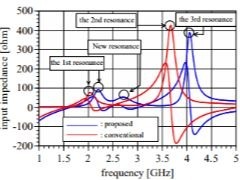 In the limited space of a plane, a lot of radio equipment, especially antennas are installed, leading to concerns about antenna pattern distortion caused by the plane body and inter-antenna isolation. 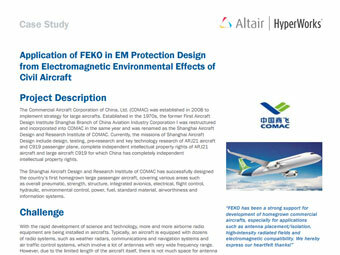 COMAC, Shanghai Aircraft Design and Research Institute continues selecting FEKO to improve the EMC performance in the developmental phase of the multiple aircraft models C919 and ARJ21. 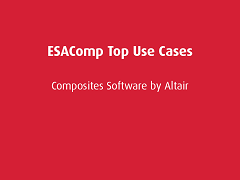 Presentation introducing a few of the top use cases for the composites software, ESAComp. 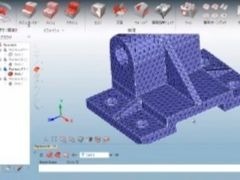 Additionally, the ability to create complex, nonlinear systems to evaluate the dynamic behavior of systems, study vibration isolation, and design control systems, has now been expanded. 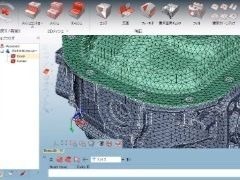 The next generation of model-based development products (solidThinking Compose, Activate and Embed) will be previewed in this session, explaining how to lead product design with system modeling. 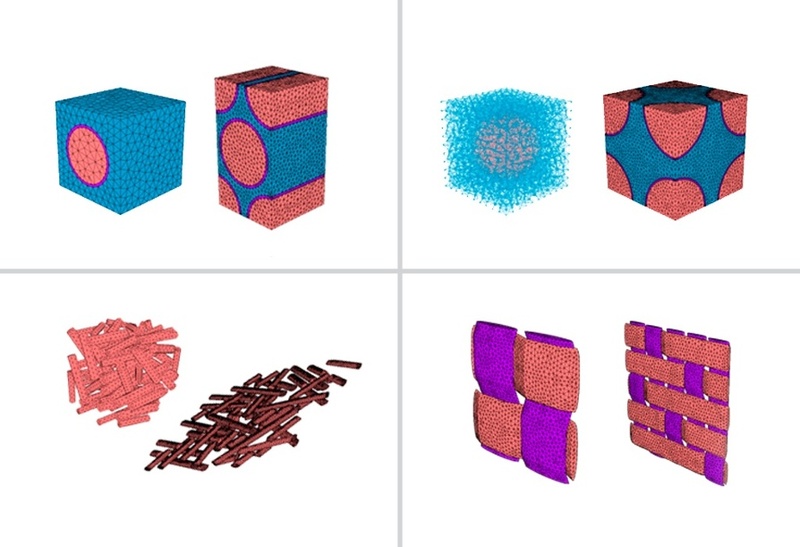 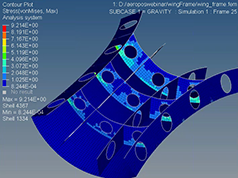 The 14.0 release of HyperWorks adds to the offering Multiscale Designer, a practical tool for the seamless integration of multiscale material models to simulate heterogeneous materials, including all forms of composites, from the linear elastic regime through ultimate failure supporting your virtual test and allowable efforts. 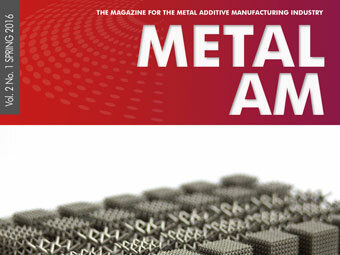 Reprint of the article published on composite solutions magazine 2/2016. 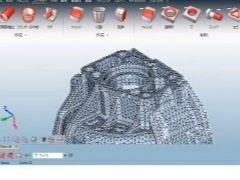 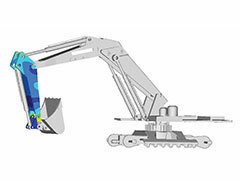 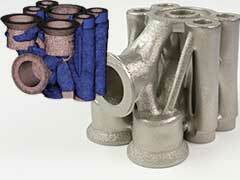 HyperWorks 14.0 Webinar: Meshing, Geometry & Graphics Performance. 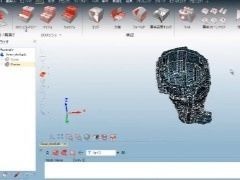 This webinar includes updates about the entirely redesigned SimLab 14.0 release and focusses on the updates of the SimLab 14.1 release. 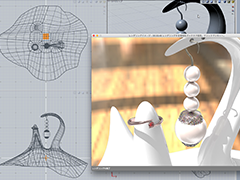 HyperMesh: A new browser-based workflow has been introduced in HyperMesh 14.0, which includes the concept of mesh controls. 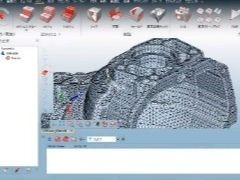 Many other meshing features and major enhancements in graphics performance and appearance will be discussed in this session as well. 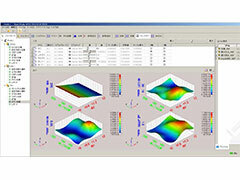 The webinar briefly presents also updates of the solver interfaces. 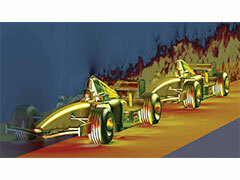 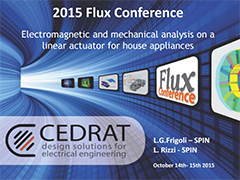 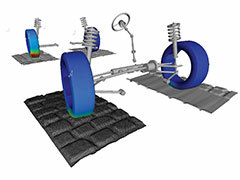 In order to improve the simulation and accuracy of a high fidelity battery CAE model. 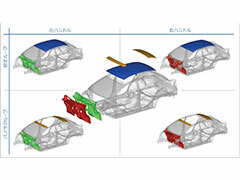 Ford has turned to the cut methodology available in RADIOSS. 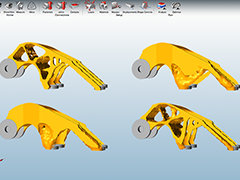 HyperWorks 14.0 includes best-in-class modeling capabilities, with the ability to manage even the most complex and large FE models. 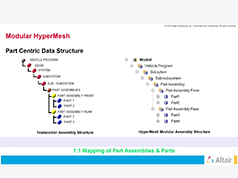 HyperMesh has a new part and assembly workflow, which promotes flow of data directly from Product Data Management (PDM) data structures. 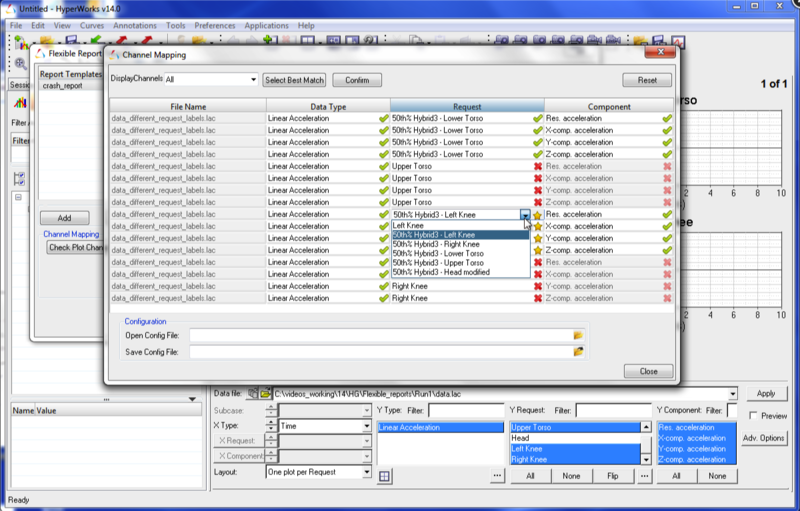 The Connector Entity Editor (CEE) can be found in the lower part of the Connector browser and gives easy access to all important connector attributes of currently selected connectors. 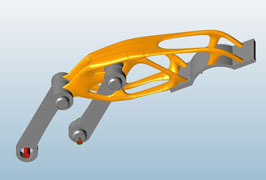 With the CEE it’s now possible to precisely change single attributes and realize various connectors at once. 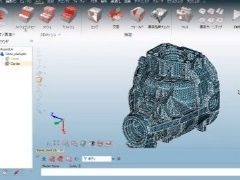 All attributes are described with tooltips. 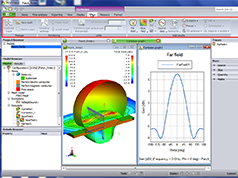 FEKO, the leading electromagnetic simulation software for antenna design and placement, EMC, RCS and other applications is fully merged into HyperWorks 14.0, the new release of Altair’s CAE simulation software platform. 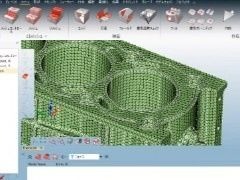 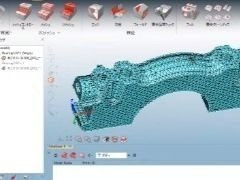 Through examples and demonstrations, this webinar will present the new extensions and features in FEKO 14.0, including the addition of curvilinear wire meshes to reduce computational requirements while keeping accuracy. 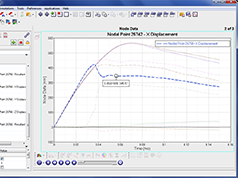 Extensions have been added to the time domain solver and to the cable modeling tool. 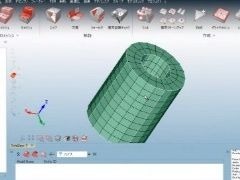 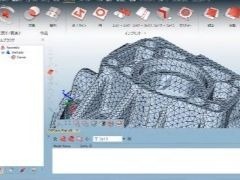 Users will also benefit from CAD handling, scripting and automation improvements. 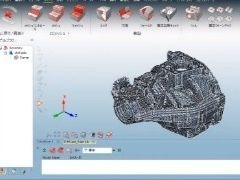 Active RCS calculations are now possible, among other features that will be presented. 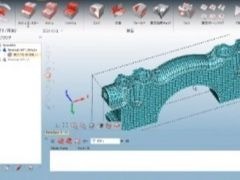 Thanks to being part of HyperWorks, FEKO now includes integration with HyperStudy, the multi-disciplinary design exploration, optimization and stochastic analysis tool. 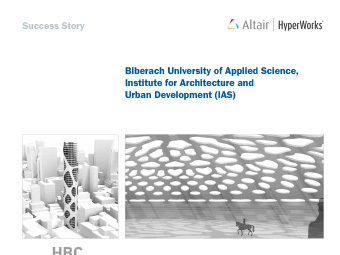 This will be shown during the webinar, together with the integration with other Altair products FEKO users will benefit from, like HyperMesh (high-performance finite element pre-processor), PBS Works (HPC workload management software) and Altair’s cloud solutions. 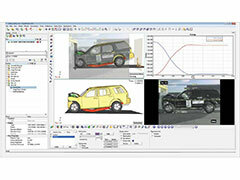 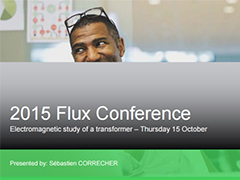 The advantages of FEKO’s new licensing scheme as part of HyperWorks will be discussed as well. 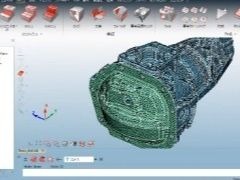 RUAG Space combines the power of the Altair HyperWorks Suite with the advanced composite failure analysis methods from ESAComp to improve their efficiency and composite modeling process. 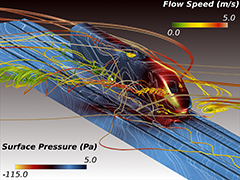 Whether you’re an analyst performing CFD modeling every day, or an engineer with a need to understand the impact a CFD analysis will have on a proposed design, HyperWorks offers a complete suite of tools for both the expert and novice users. 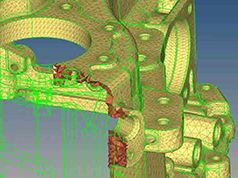 From detailed component analysis to full systems performance, HyperWorks is your solution for problems ranging from 100,000 to 1,000,000,000 elements in size with parallel scalable solvers and robust pre and post processing software. 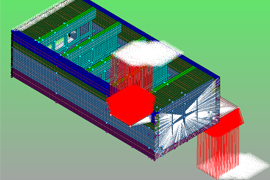 In this webianr, you will learn about the new features available in Altair's flagship CFD solver, AcuSolve, as well as what's new in HyperWorks for CFD pre and post processing. 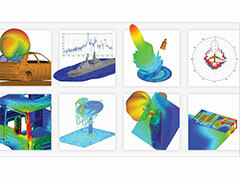 Simulation-driven innovation is at the heart of HyperWorks 14.0. 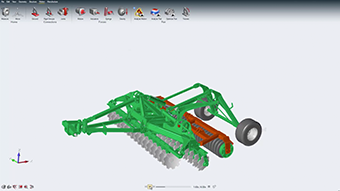 With over 2,100 new features and convenient licensing that gives instant access to leading technologies from Altair and the Altair Partner Alliance, users are enabled to develop great products faster than ever. 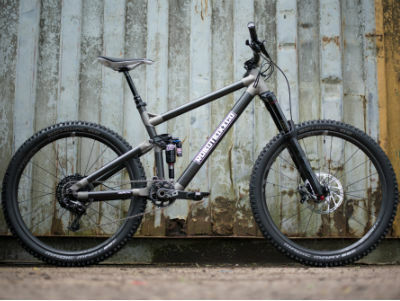 Companies from across a wide range of industries are attempting to find the potential impact that additive manufacturing (AM) could have on design and manufacturing processes. 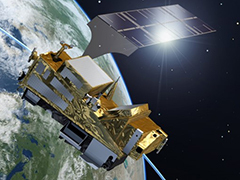 During its own efforts to explore AM and its potential for space satellite development programs, Thales Alenia Space Spain wanted to conduct a research project to see how optimization techniques could be used in conjunction with new manufacturing technology. 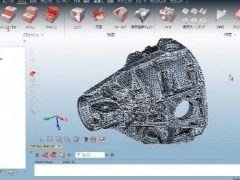 The primary objective of the study was to use design optimization techniques to reduce the thermal compliance of a satellite’s aluminium filter bracket, while also optimizing the component for weight and readying the final design for the additive manufacturing process. 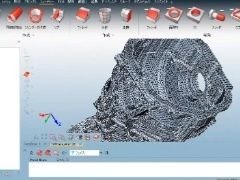 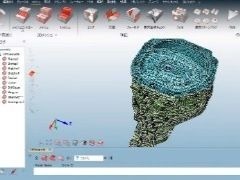 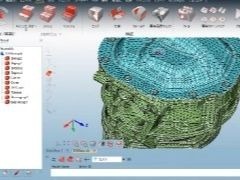 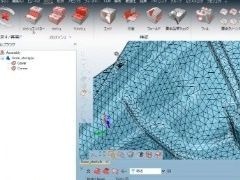 Altair HyperView Player is a stand-alone 3D viewer that contains a web browser plug-in for PC and UNIX, enables the sharing of CAE models and simulation results through a browser. 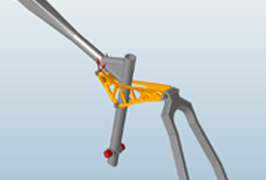 An Inspire model of a robotic gripping bracket.